Top row left. Janie Pruitt, Maria Meeks, Dennis Riggs, Leon ?,(me) Susie Bolander, Leonard Myers?,Sherry Holsinger, Jimmie?, Ronnie?, 2nd row Tom Lackey, Debbie Mitchell?,???? 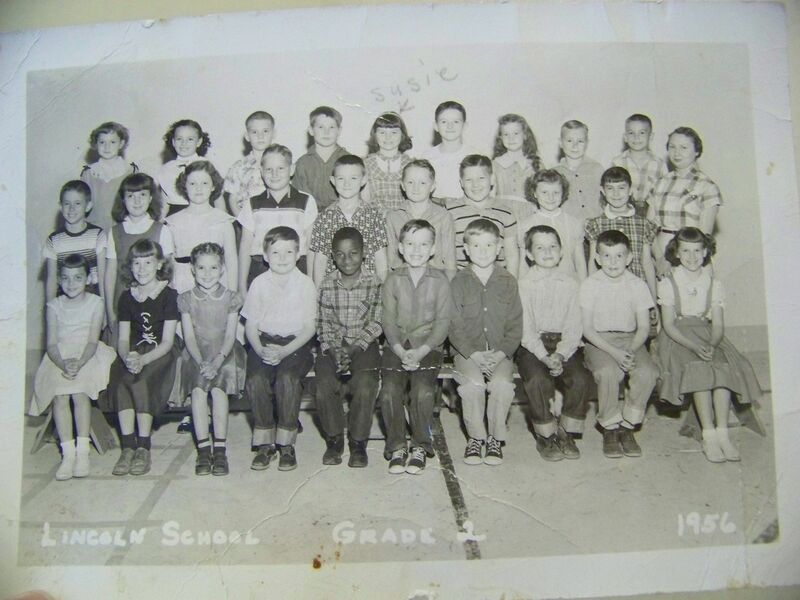 ?,Delores Duecy?, Janetta Walls, teacher Mrs. Crandon?,bottom row ? Bush, Barbara Morrow?, Harry Beggerly, Brent Boring,Charles Hastings?, Steve Robbins, ?